look their very best for the big day. For all your beauty and tanning requirements. 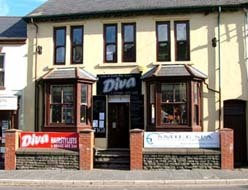 'Diva' Ladies and Gents Hairdressers.